Despite the sorrows of multiple miscarriages and a two year season of infertility, Courtney Reissig still has faith in God's goodness. 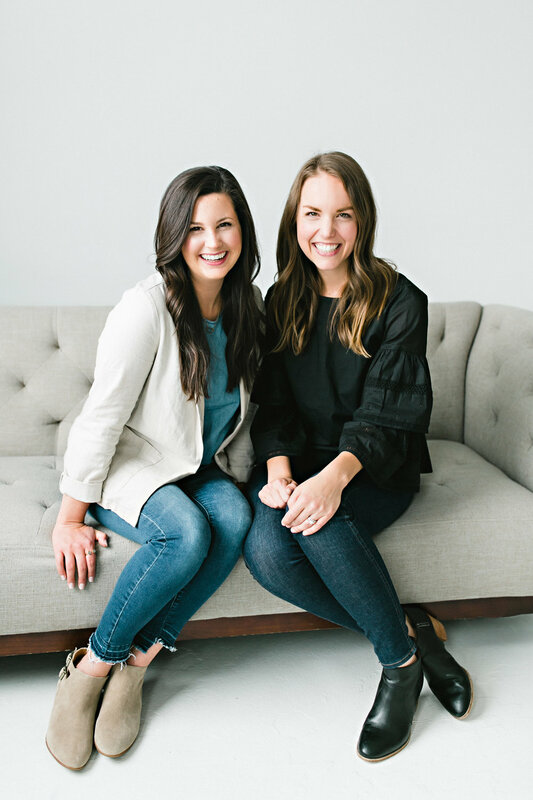 An author and speaker, Courtney shares her journey in this interview, discussing the way she found solace in scripture, and she recounts the many blessed but barren women God used throughout redemptive history. If you are in a season of suffering, waiting, or even just enduring life's daily hardships, this episode will be a blessing to you. Courtney's encouraging perspective of God's good plans is a humbling reminder that our loving father is in control of all things. In this special episode, you’ll hear two moms share their stories of loss and healing. While they are different women with different stories, they both experienced multiple miscarriages before the birth of their first child* in their arms. They both felt tempted to despair and withdrawal as they walked through the grief. But they both found deep comfort and hope in the promises of God as they trusted him, despite the pain. 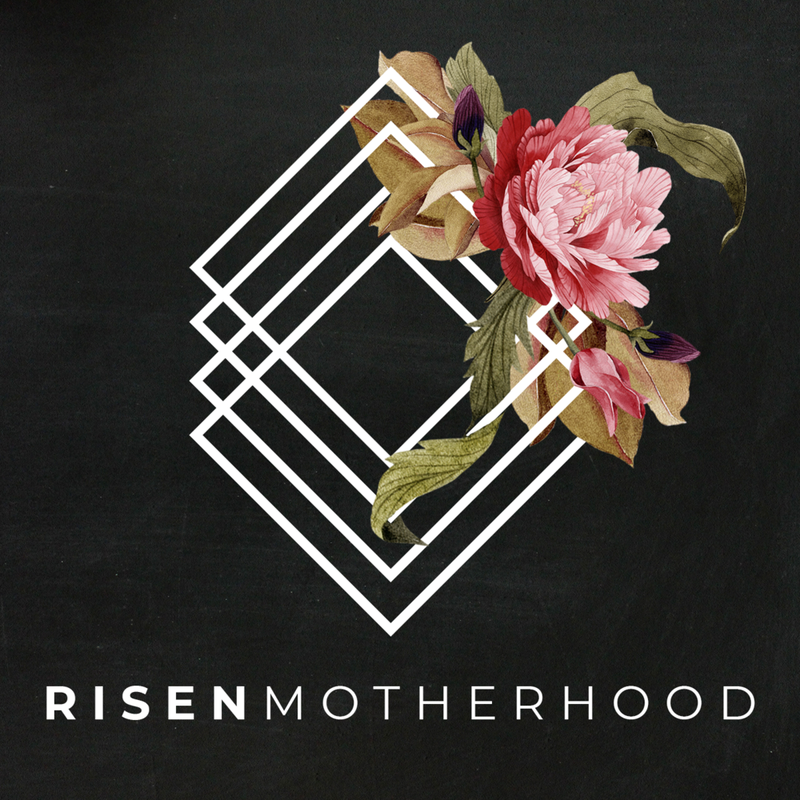 So whether you have experienced a miscarriage, you know someone who has experienced a miscarriage, or you are just walking through really hard circumstances as a mom, this episode was recorded with you in mind. Our prayer is that these stories would leave you more in awe of God’s love, with a deep desire to hope in Jesus, even in the hard places.